J. 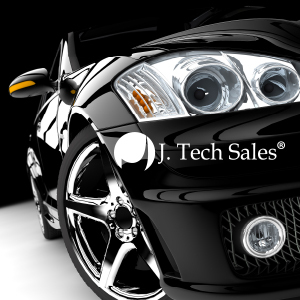 Tech Sales markets an extensive line of products designed for use in consumer, institutional and industrial systems. Our products, when added to automotive care formulations, can stabilize costs and improve performance. 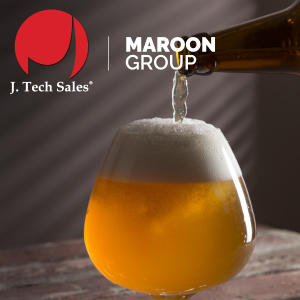 The Brewing Industry traditionally utilizes malted barley to produce beers. The malt enzymes will vary widely depending upon the grain itself, the malting process and the degree of kilning. Commercial enzymes are now being used to supplement the enzymes within the malt to give a more consistent yield as well as a reproducible taste profile. Enzymes can also reduce the off flavors in beer like diacetyl and eliminate the need for diacetyl rests. Our products, when added to hard surface cleaners, carpet cleaners and disinfectant formulations, can stabilize costs and improve performance. The demand for local and unique grains is increasing. Spirits, especially Whiskey, Bourbon, Gin and Vodka are being sought after for their unique flavors and the local story behind the Spirit. This growth is putting a strain on the existing distilleries to increase production without having to install additional capital equipment. The demand for local grains and unique grains is also increasing. Enzymes can help improve your process and yield. J. 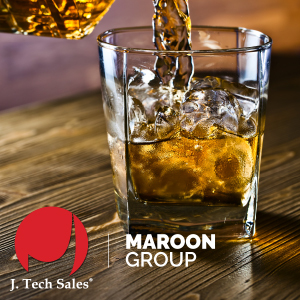 Tech Sales distributes enzymes for the Distiller to use to maximize the mashing and distilling process. 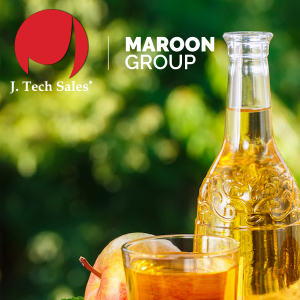 All fruits and vegetables contain various high molecular weight substances like starches, pectins, hemicellulases and proteins which can be detrimental for juice extraction and clarification. Enzymes are designed to break down these substances in juice allowing the manufacturer to meet high quality standards demanded by consumers. J. 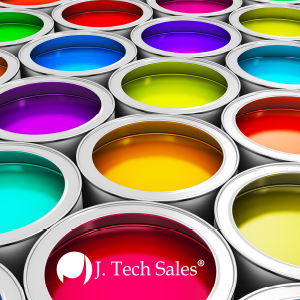 Tech Sales markets an extensive line of products designed for use in inks, overprint varnishes and other graphic arts related products. 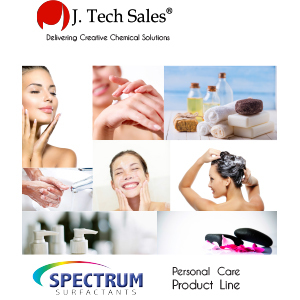 Our products, when added to graphic arts formulations, can stabilize costs and improve performance. Our products, when added to detergent formulations, can stabilize costs and improve cleaning performance. J. 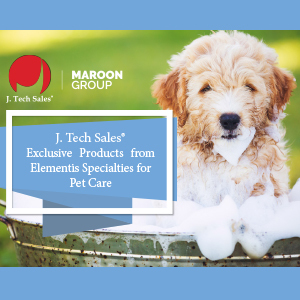 Tech Sales offers a full line of Specialty Surfactants, Performance Silicones, Preservatives and Film Forming Polymers for Pet Care products. Enzymes are natural protein compounds found throughout nature. 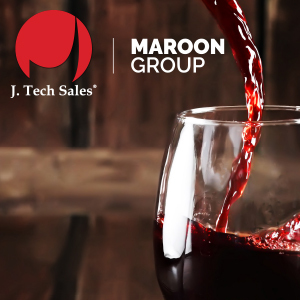 Enzymes are an important part of the winemaking process as they assist with increasing extraction, improving yield, and speeding up the process. Pectinases, one of the main enzymes used in winemaking, break down the pectin in the grapes allowing for better tannin extraction and improving color intensity and stability.